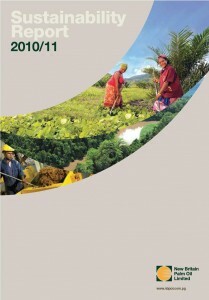 In November 2008 NBPOL released its first Sustainability Report. 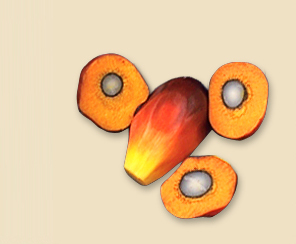 It was the first of its kind in the oil palm sector. 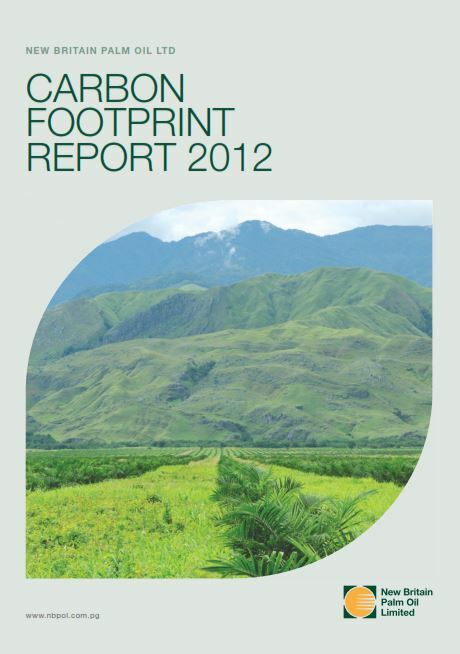 Since then, we have produced a full sustainability report every two years. Our triple bottom line of People, Planet, and Prosperity summarises our core belief that productivity and efficiency cannot be separated from sustainability. 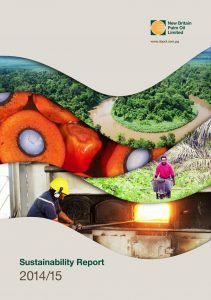 We already report on agricultural and financial performance, so it seemed a natural progression to report on our sustainability performance in the same way. 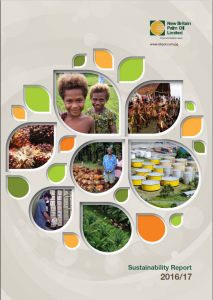 The RSPO standard provides the starting point for continuous improvement. Reporting takes this assessment to the next level and frames it within the context of our stakeholders perceptions. It promotes greater access and understanding of our company’s journey and with the setting of clear KPIs makes measuring and monitoring of progress transparent. 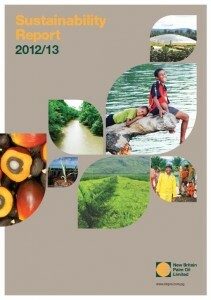 We hope that you will find the time to read the reports and provide us with your feedback. Please feel free to contact us if you would like a hard copy, or if you have any questions or comments.